Los Angeles, CA: Fantasy Records, a division of Concord Bicycle Music, is pleased to announce the vinyl edition of the acclaimed MERL SAUNDERS/JERRY GARCIA Keystone Companions: The Complete 1973 Fantasy Recordings, out October 21st. 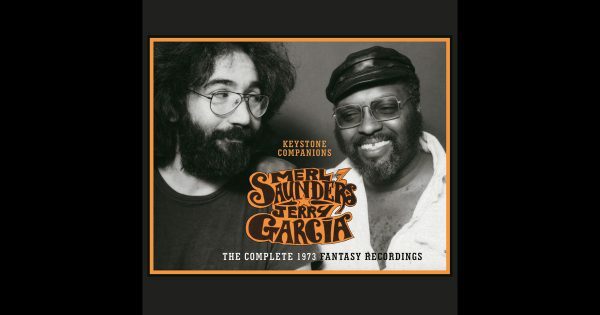 Recorded live on July 10th and 11th, 1973 at the Keystone club in Berkeley, California, the 24 tracks on this 180-gram, 6-LP collection beautifully capture the magical musical friendship of keyboardist Merl Saunders and Grateful Dead guitarist Jerry Garcia. 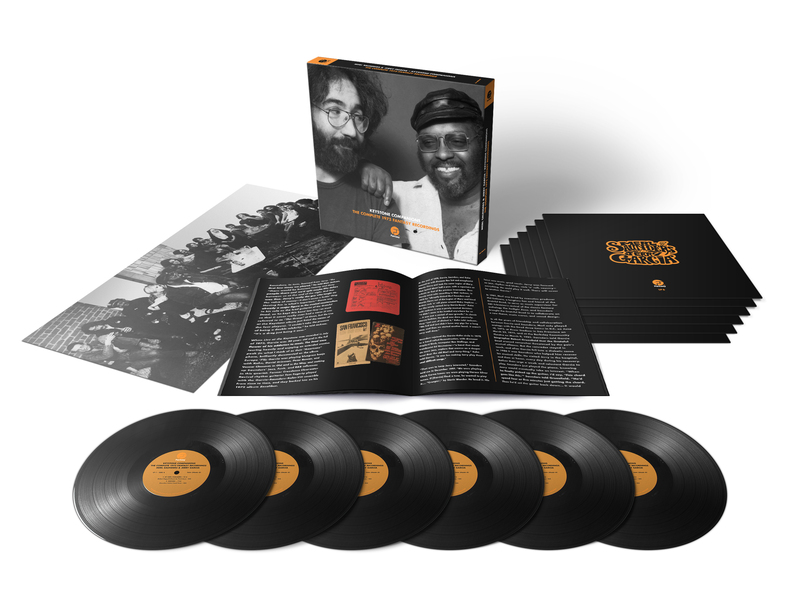 An accompanying booklet includes never-before-seen photos new to this edition, plus updated liner notes by Grateful Dead expert David Gans. 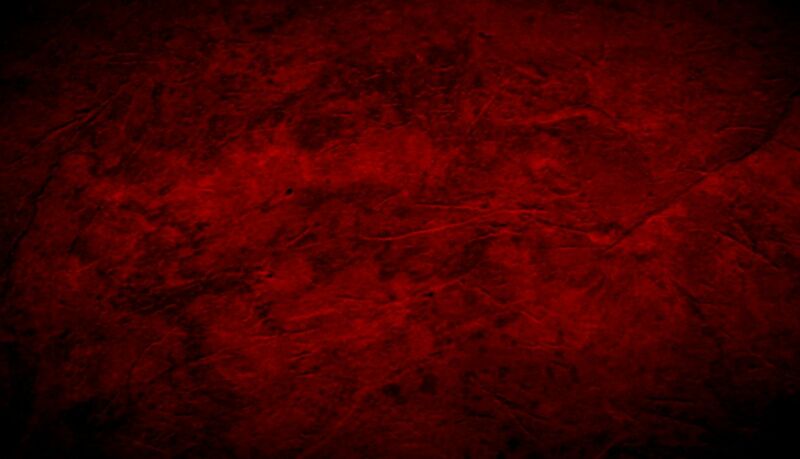 A collectible poster will round out the package.